You could save money by upgrading your Service and Maintenance contract to a TIS multi-system contract. At TIS we work tirelessly to ensure we provide an industry leading service. We are driven by delivering excellent customer service and our aim is to always exceed your expectations. One of the benefits of having a multi-system contract with TIS is the substantial cost savings you can make. As a true fire and security integrator we can use one of our multi-skilled engineers to look after the entirety of your security systems, therefore cutting out unnecessary costs. Being your one service provider, these contracts can offer significant savings whilst streamlining the number of contractors you have on site. Utilising our pool of knowledgeable and experienced engineers means we can maintain various systems in just one visit and pass on the savings to our customers. 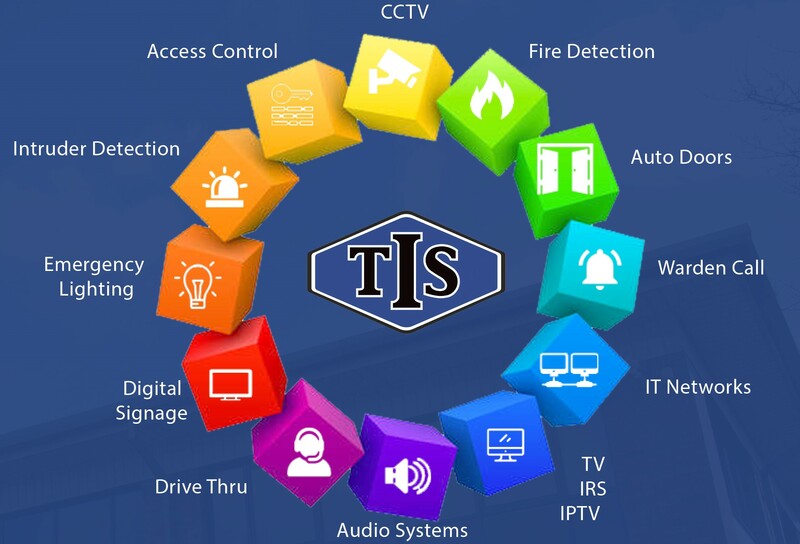 It also saves you time and hassle by having just one point of contact for your entire fire and security systems and you can rely on TIS to keep it all up and running in an efficient and timely manner. We recently saved a long standing client of ours 24% per annum. Kirklington School switched from using four separate suppliers to TIS and are now enjoying a single point of contact and recurring annual savings. We recently saved a long-standing client of ours 24% on their annual Fire and Security system contracts by switching them from four separate suppliers to a single Multi-system contract with TIS and now they are reaping the benefits of partnering with us.